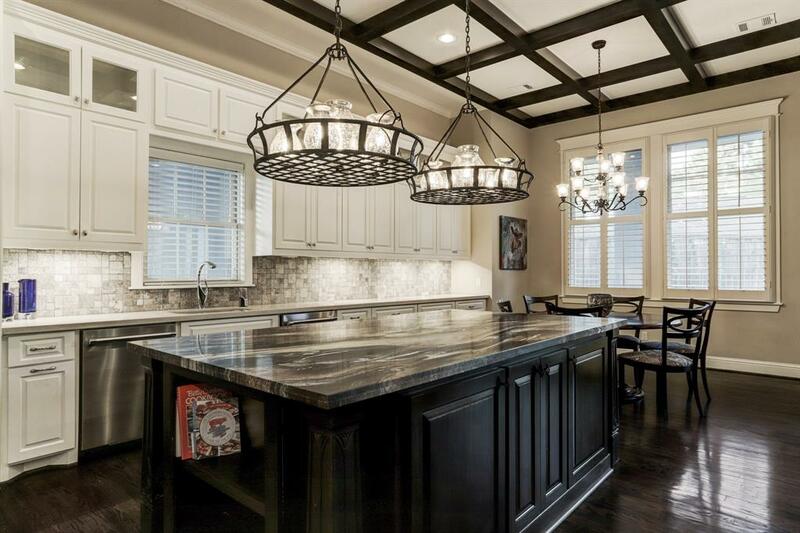 Striking home in Timbergrove Manor! 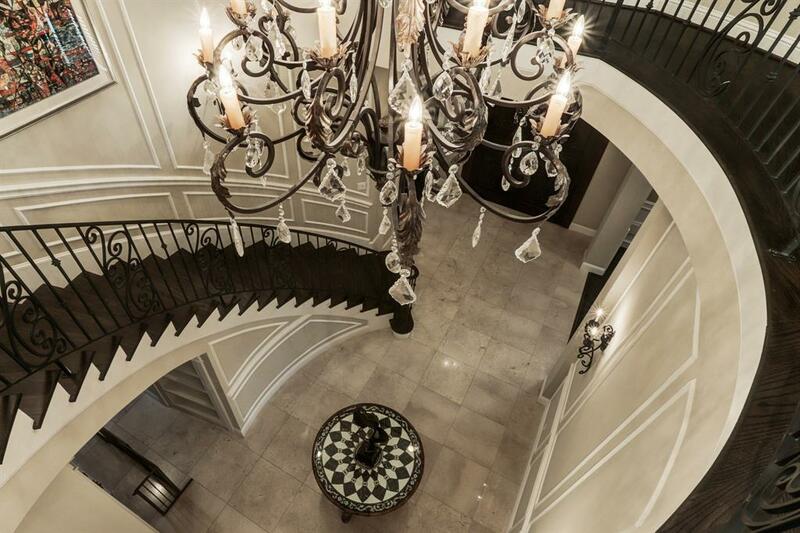 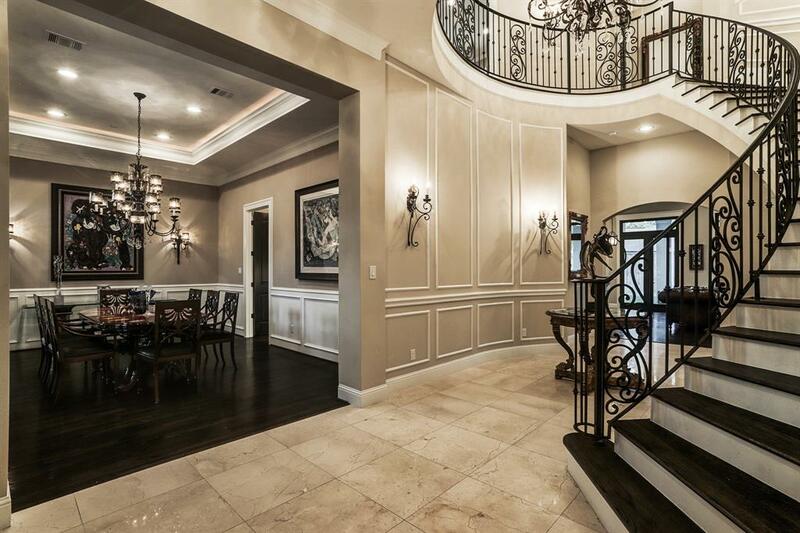 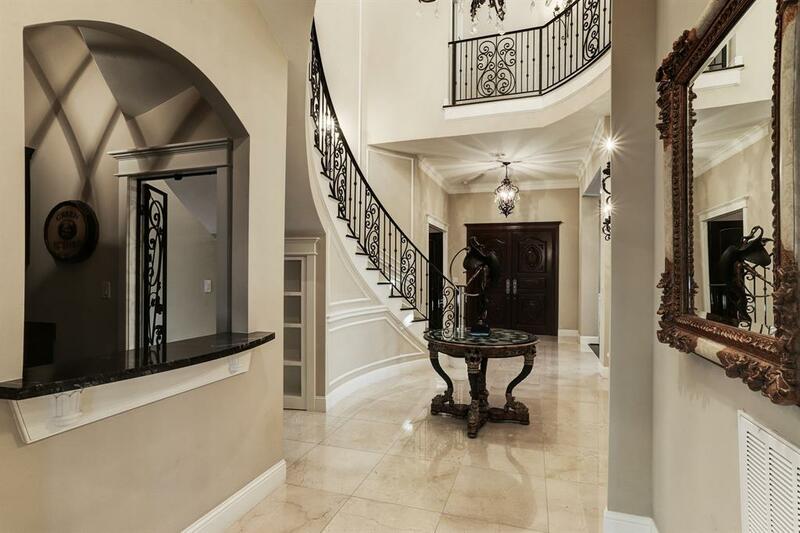 Through grand double doors, stately staircase and chandelier in the two story foyer. 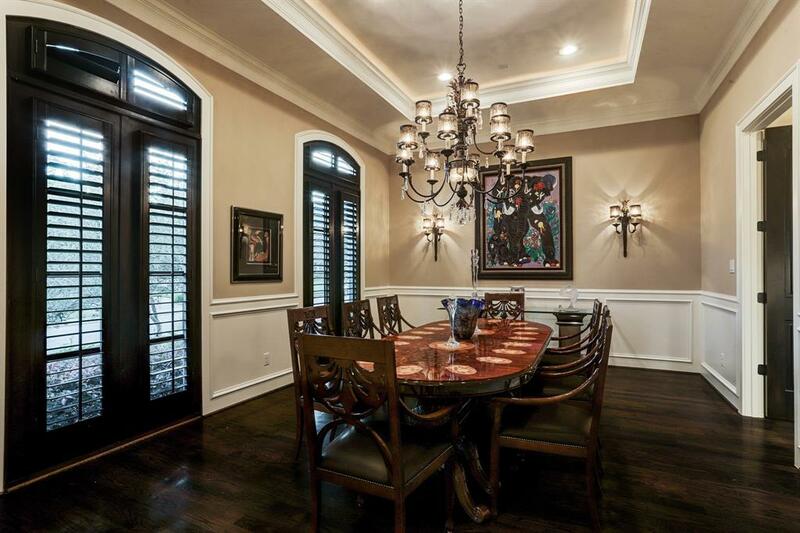 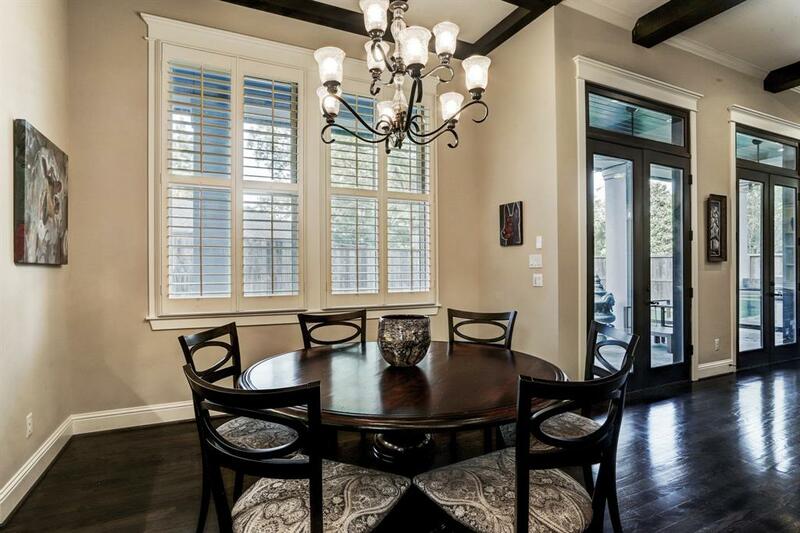 Elegant dining room, fit for any dinner party. 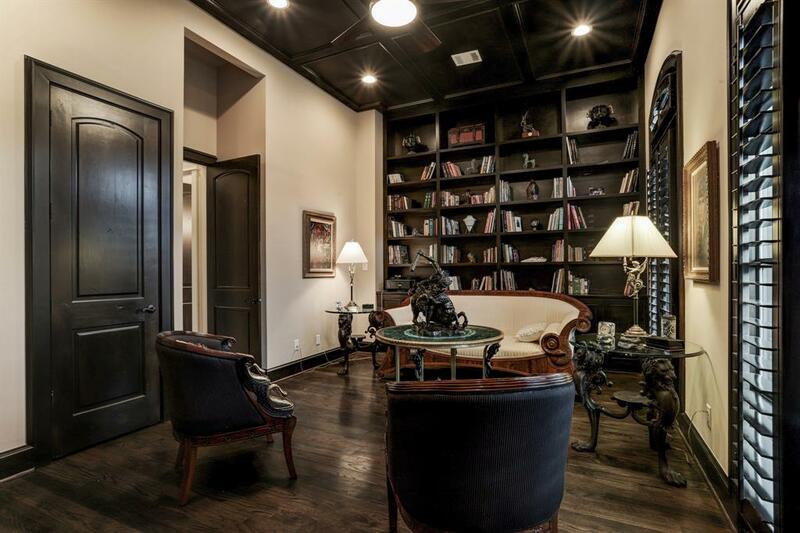 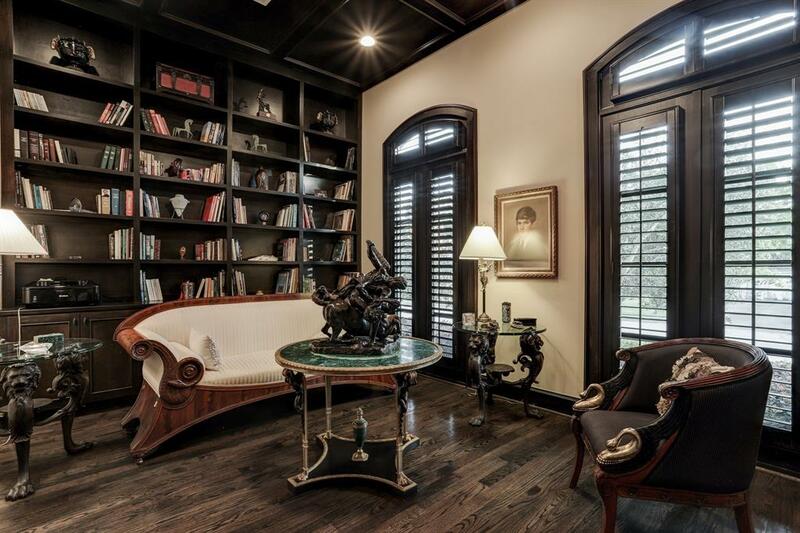 Study with impressive woodwork and built-ins. 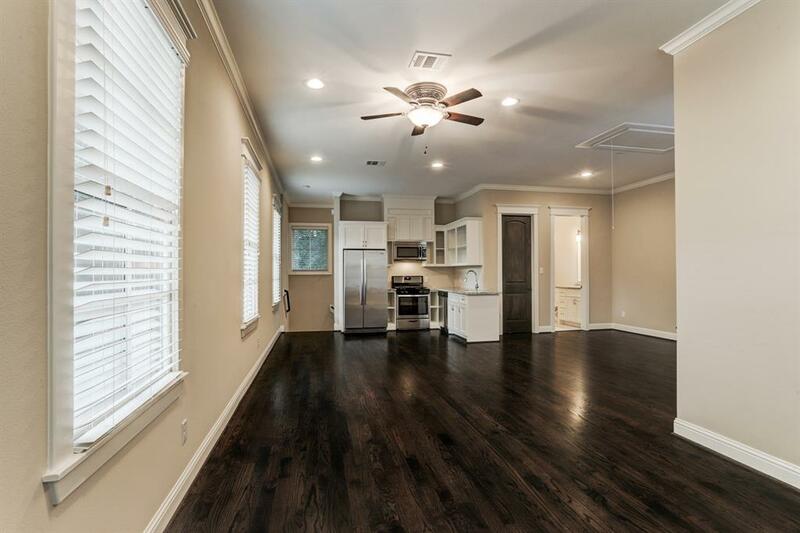 Sun drenched living room with French doors looking onto spacious backyard, large covered patio and outdoor kitchen perfect for entertaining. 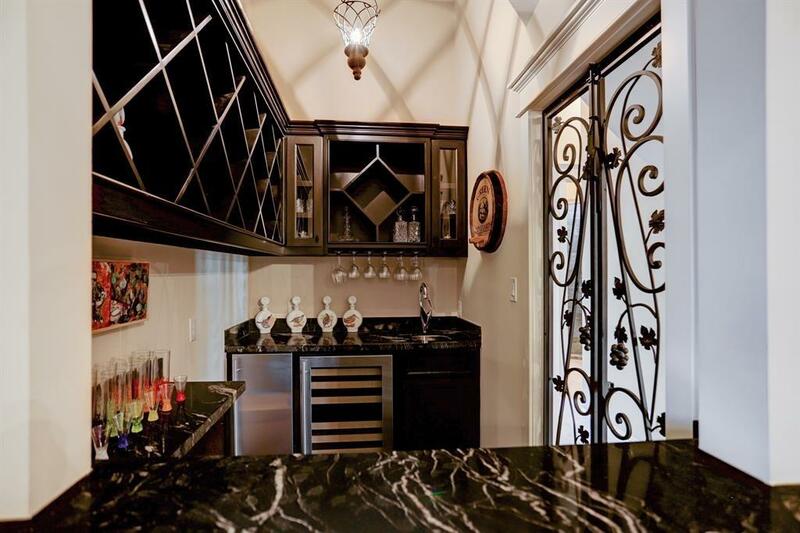 Open living area extends to chef's kitchen featuring marble countertop island, Thermador restaurant grade appliances include 6 burner stove, 2 gas ovens. 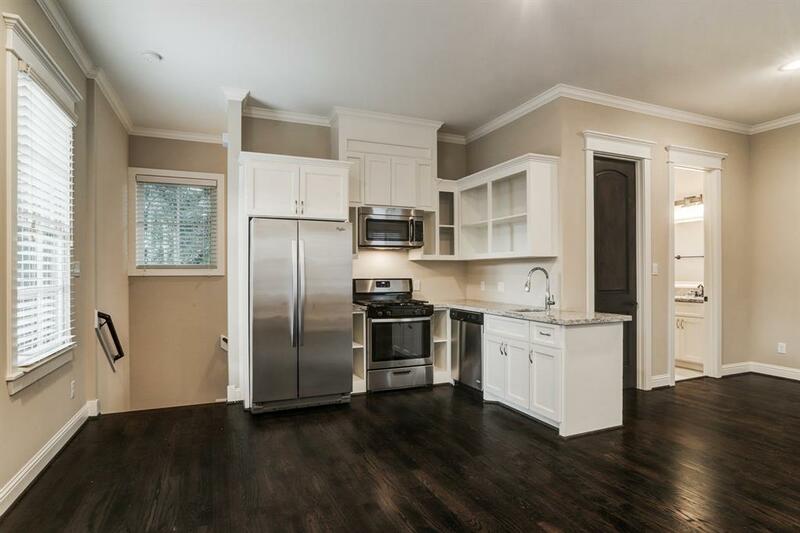 Sabbath setting available on refrigerator, freezer & 2 dishwashers. 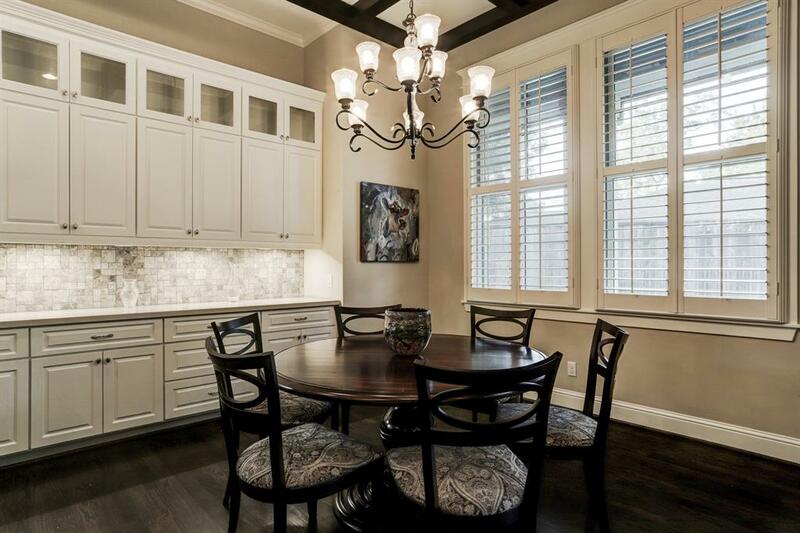 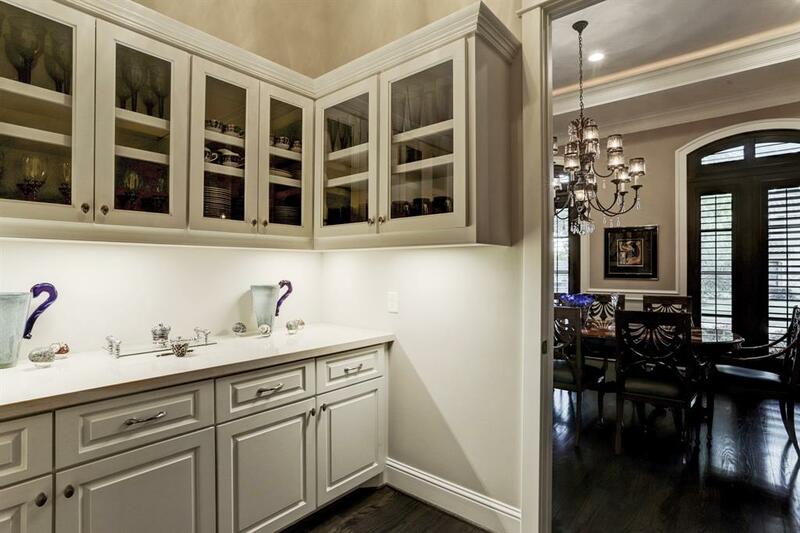 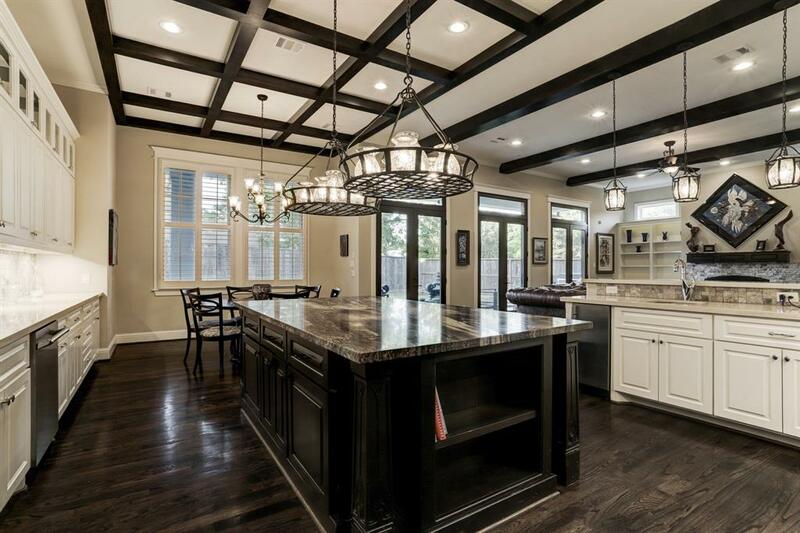 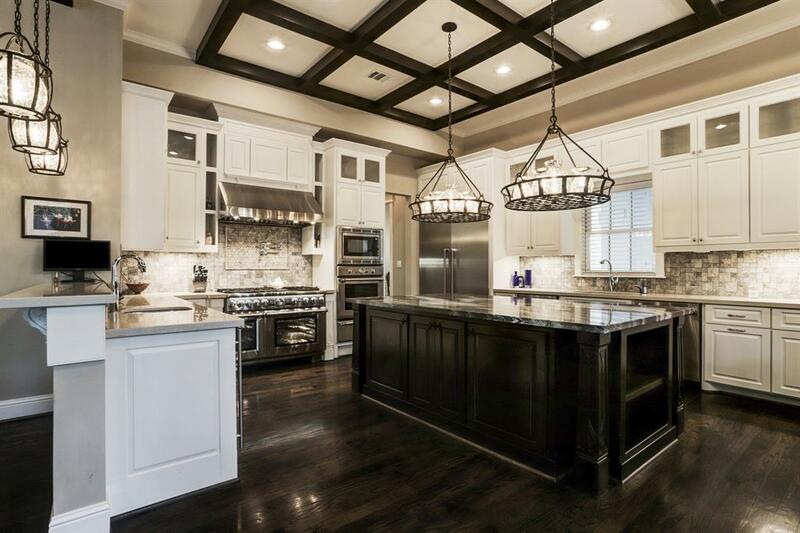 Butler's pantry has quartz counters, wet bar includes sink, wine fridge and ice maker. 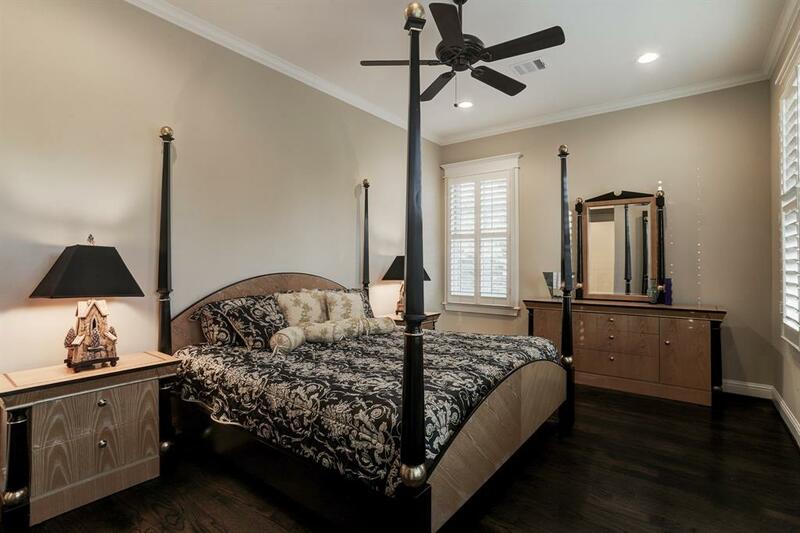 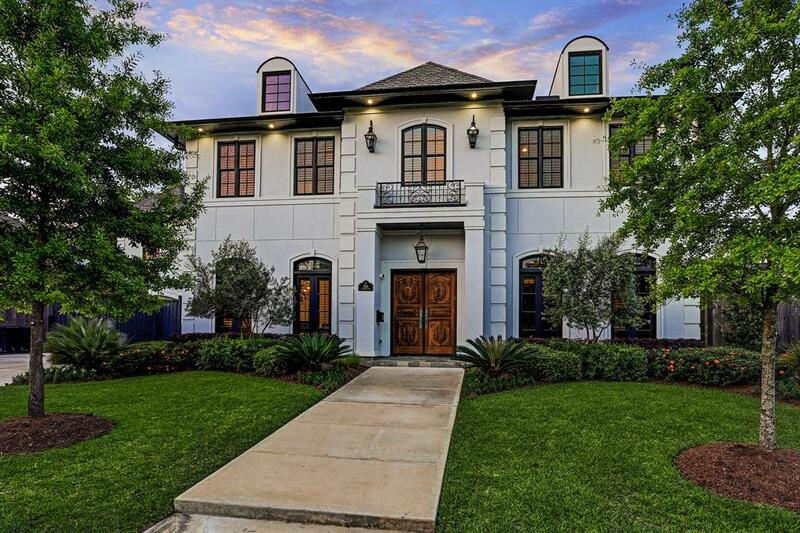 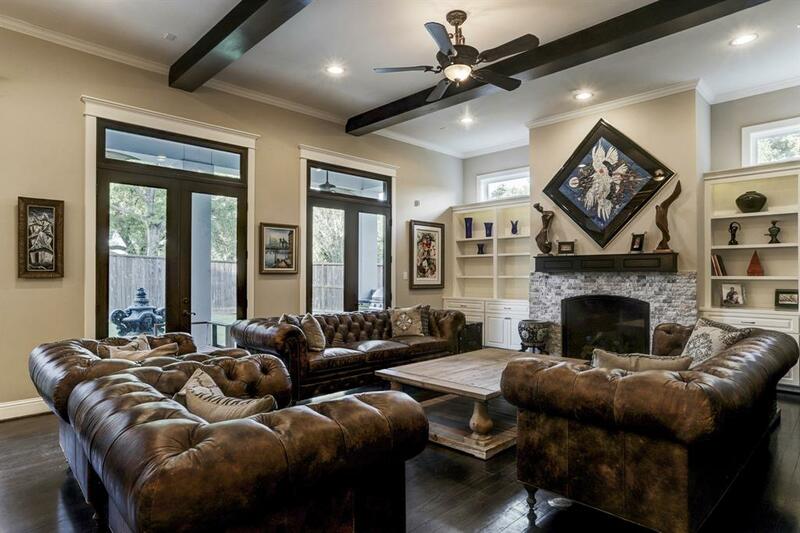 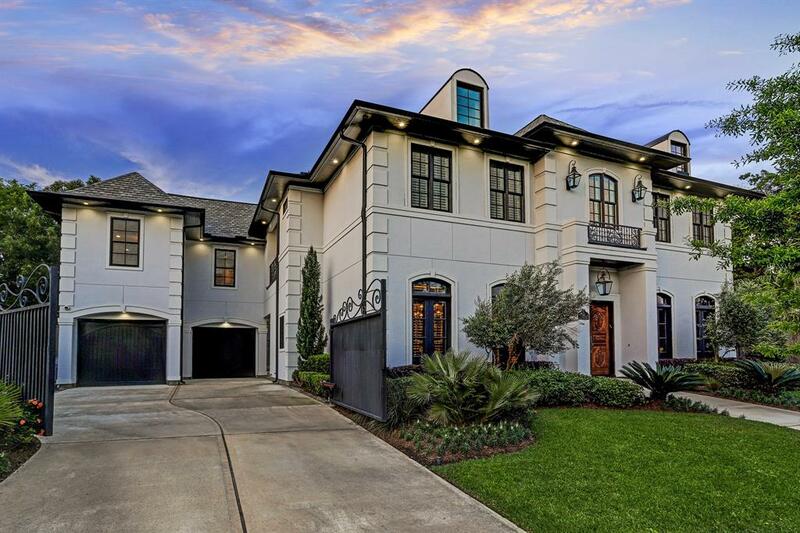 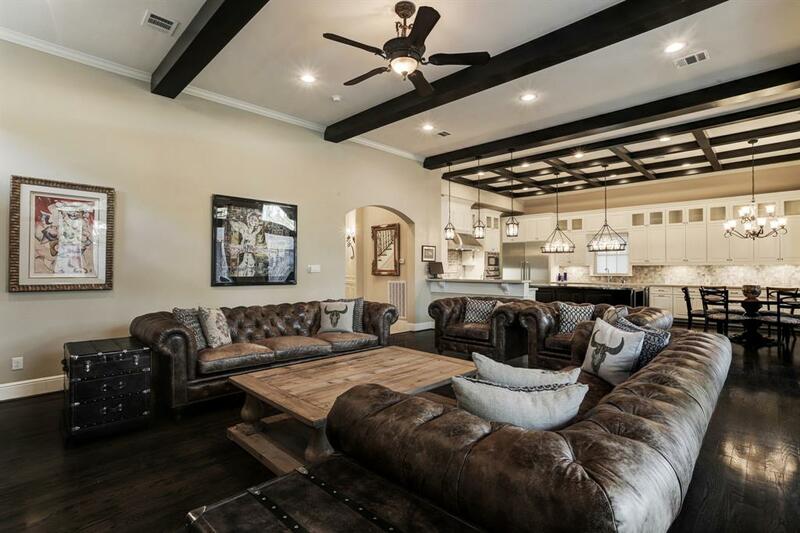 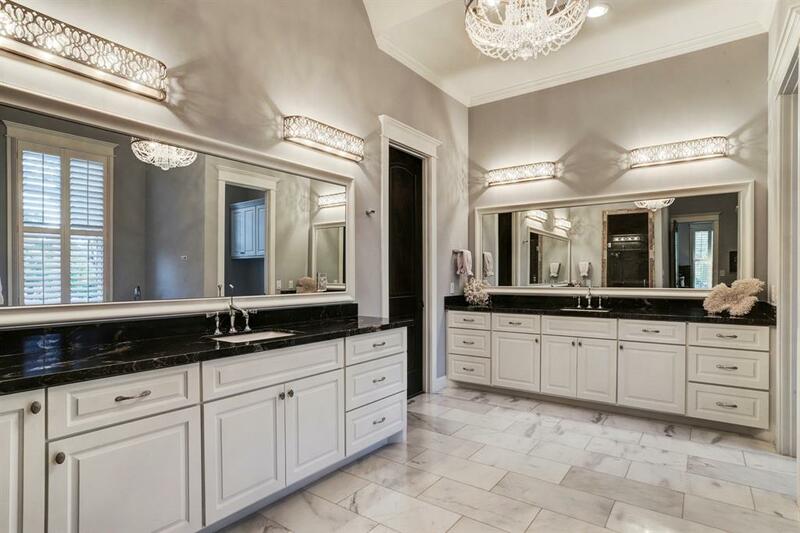 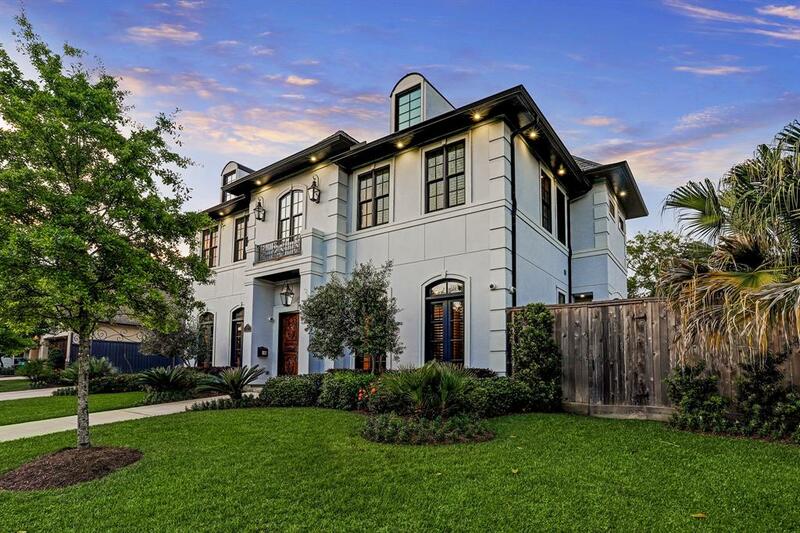 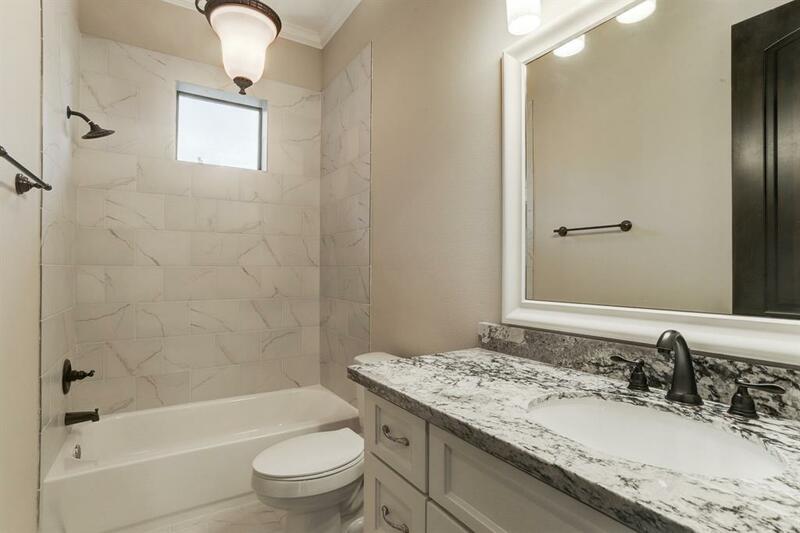 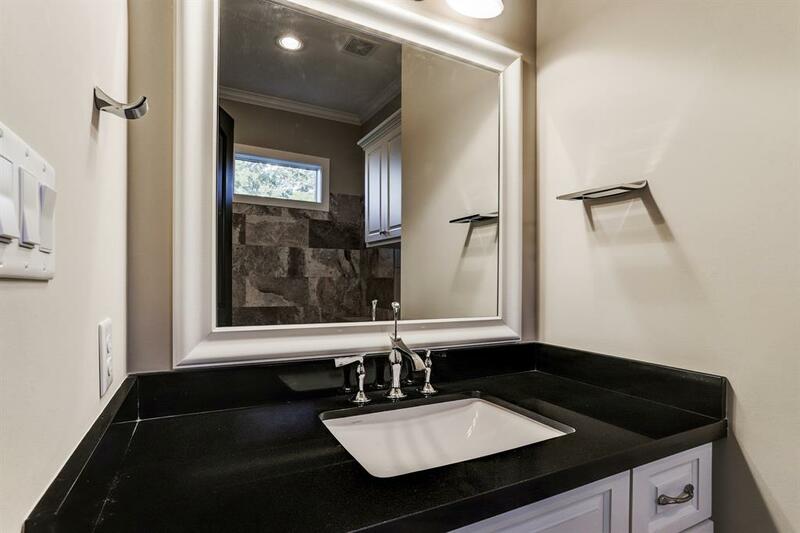 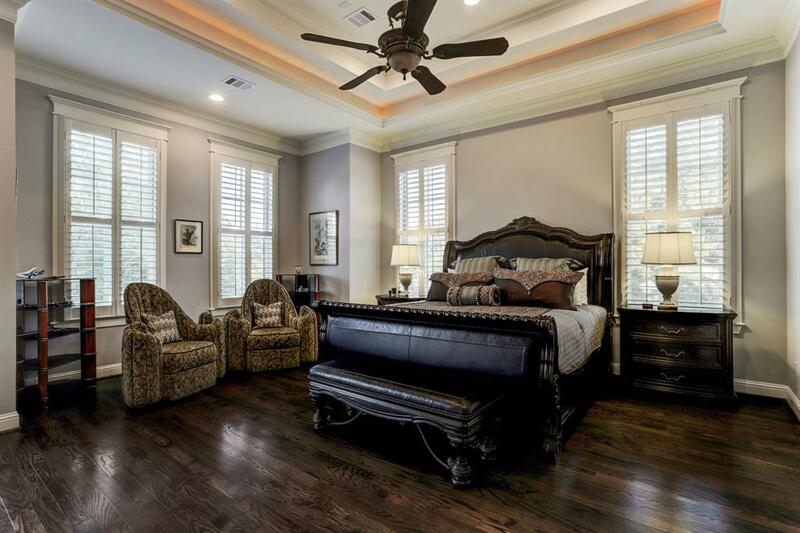 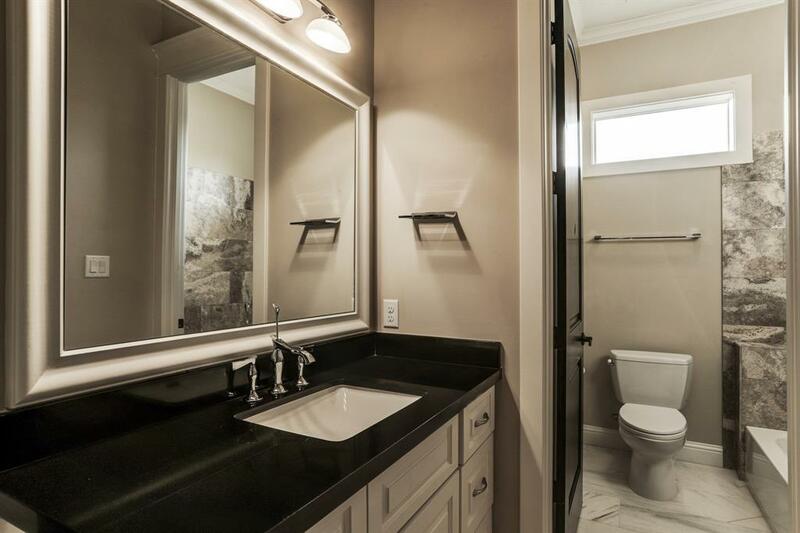 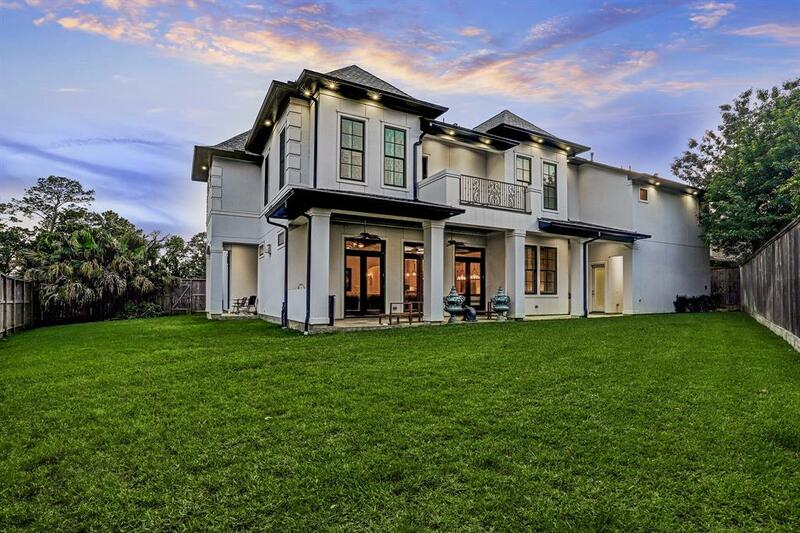 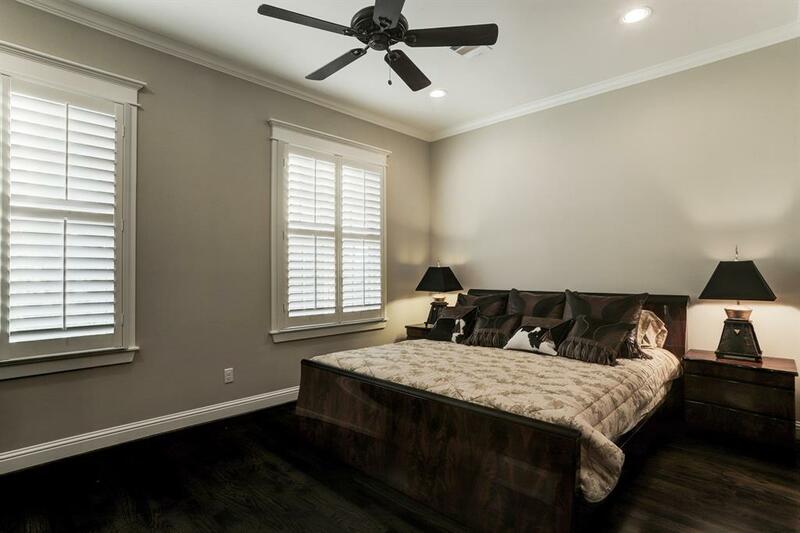 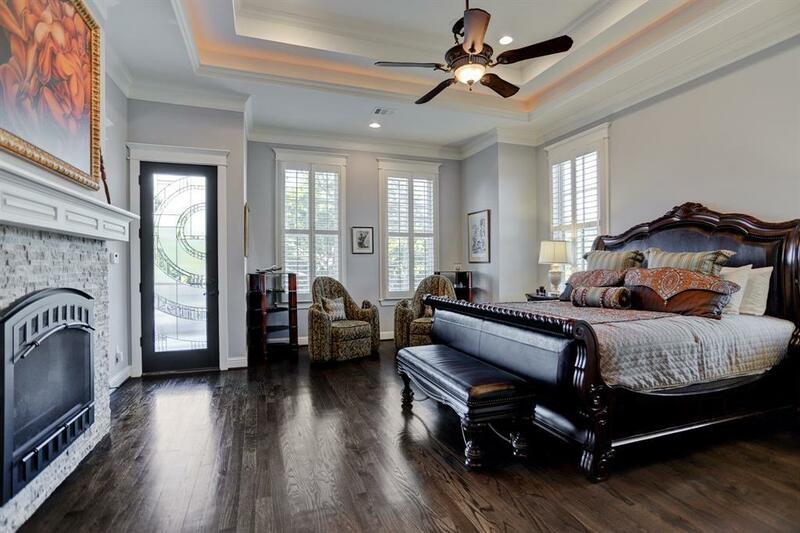 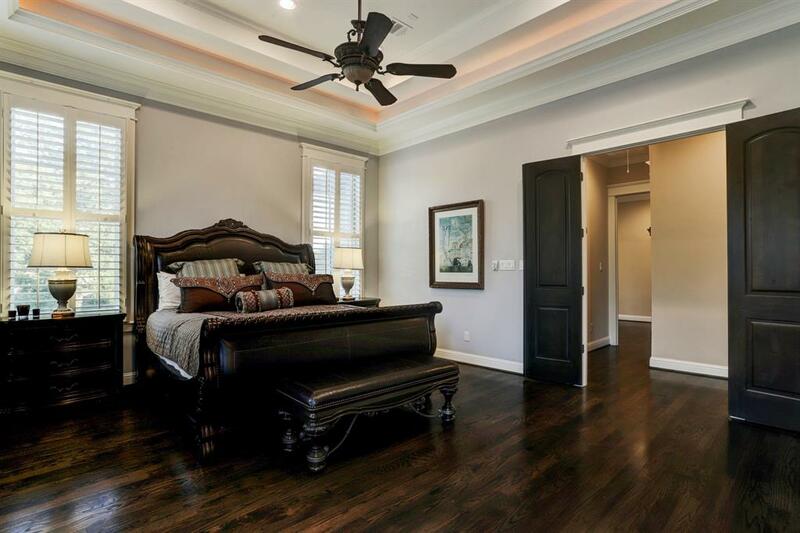 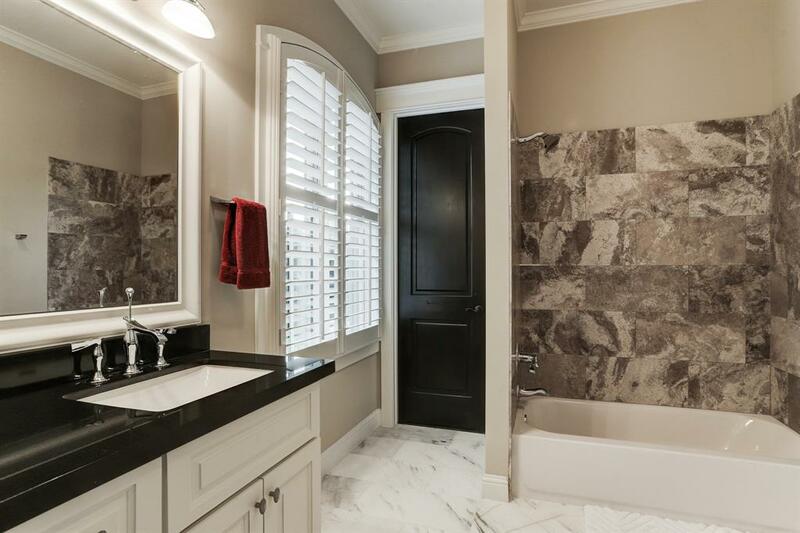 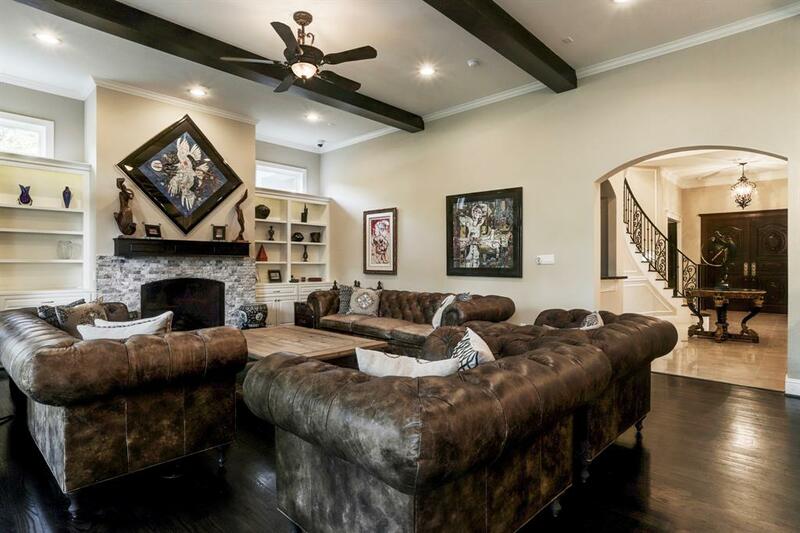 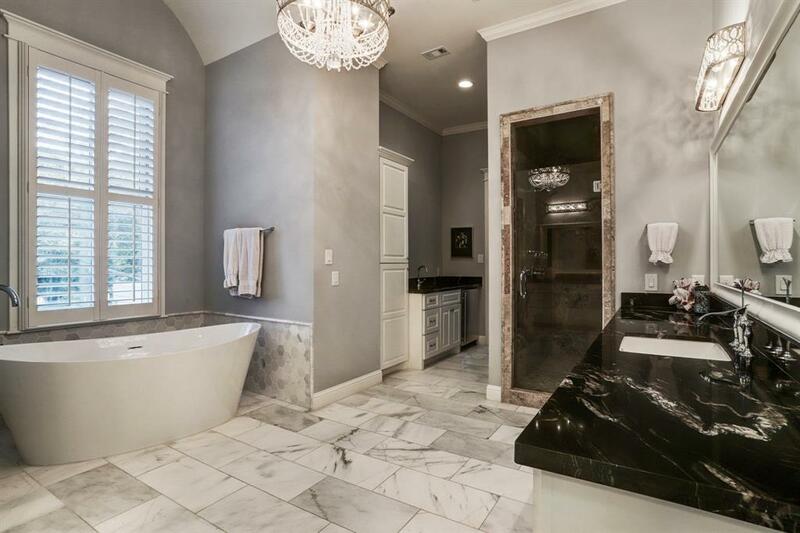 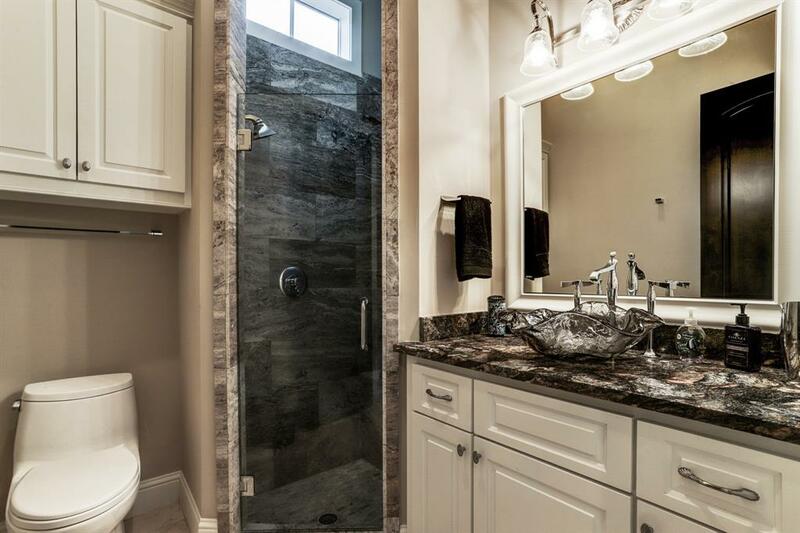 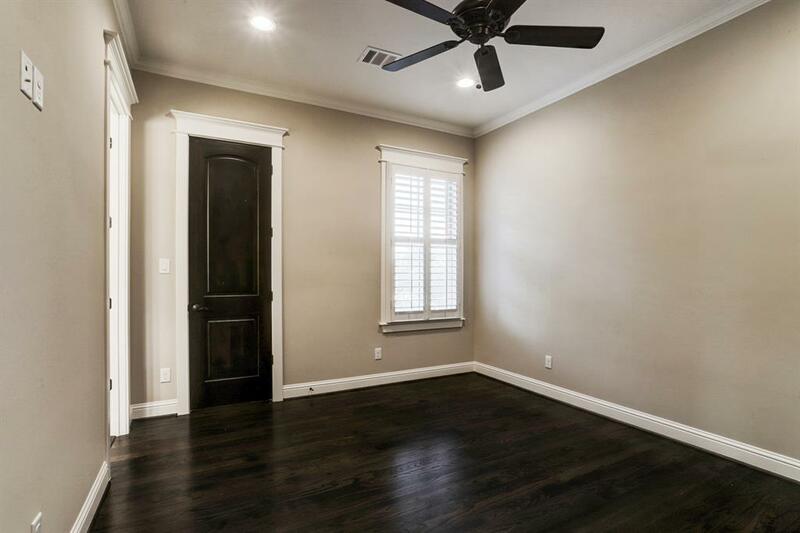 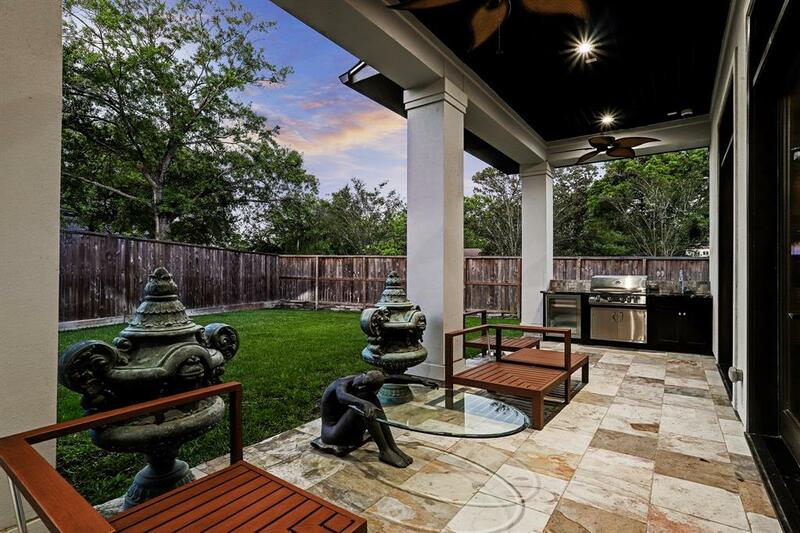 Beautiful upstairs master retreat features fireplace & balcony, bath luxuries include separate sinks, standalone tub, bidet, and envy-worthy walk-in closet with built-ins. 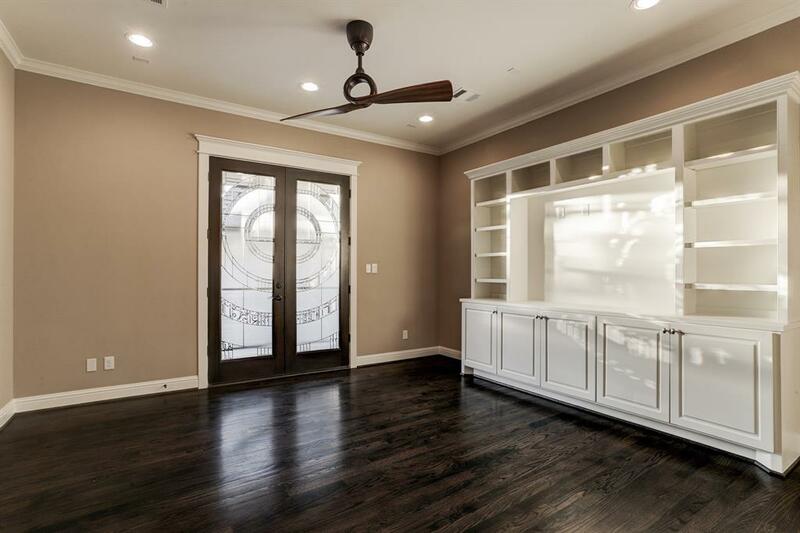 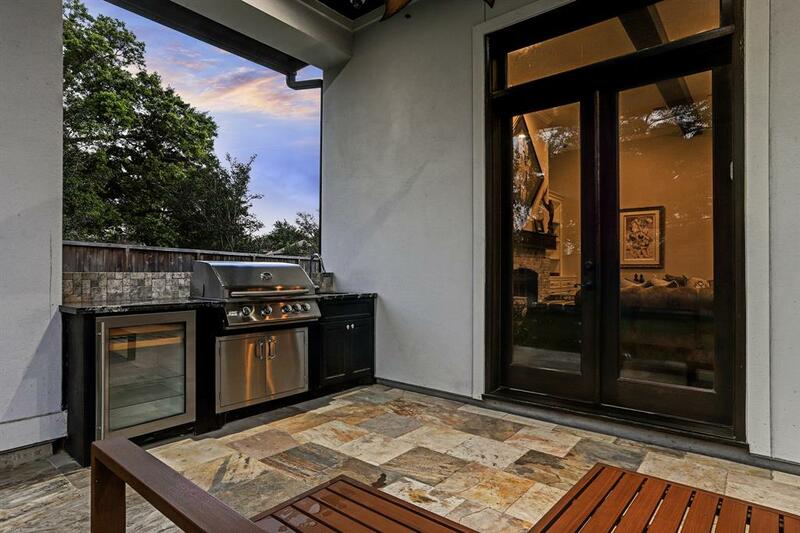 Beautiful garage-top apartment offers lux finishes, appliances - plenty of space. 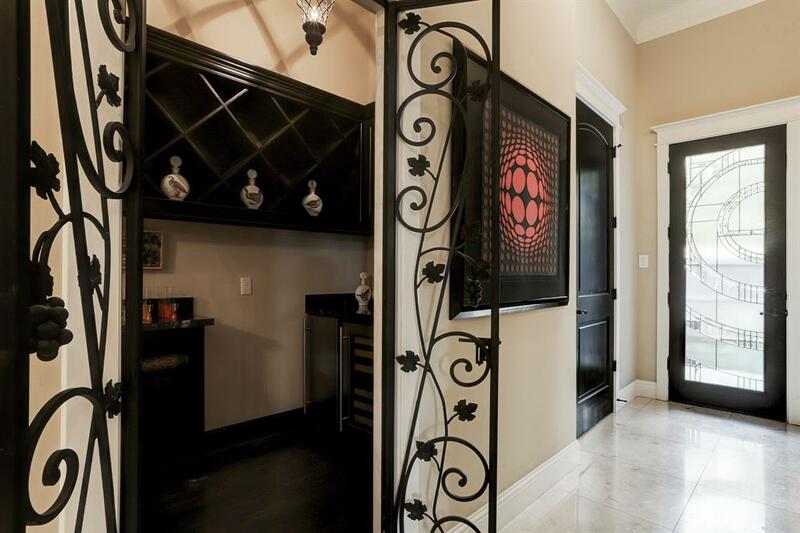 Driveway electric gate leads to 3 car garage. 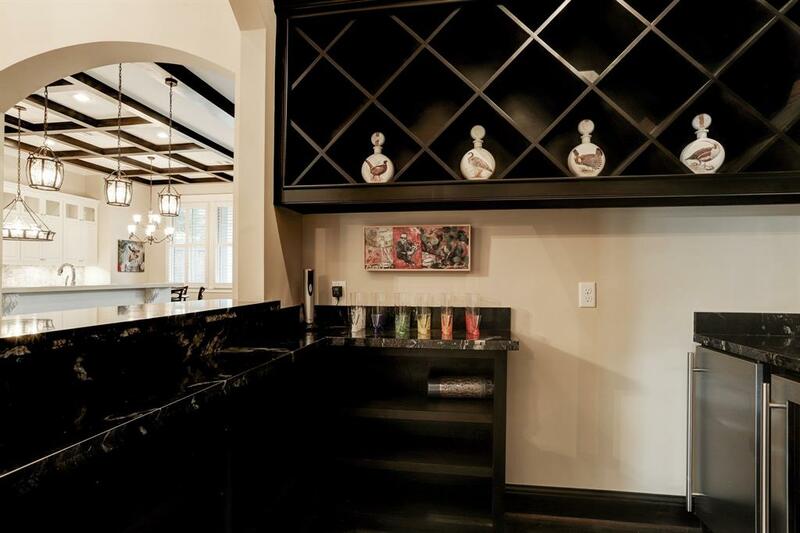 Home wired for security/sound.